Nan Does It Again! A FANTASTIC Order Arrived Today! I am going to rave again about my favorite soap etailer, Nan Goodwin. 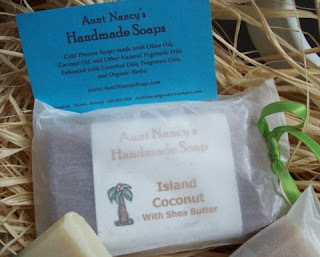 Nan owns Aunt Nancy's Handmade Soaps. 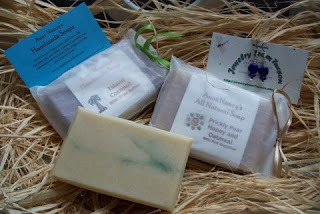 I have ordered 9 bars of soap from her since mid February, and am more impressed with each order. I placed an order for 3 bars on Friday and received them this morning. I ordered Prickly Pear Honey and Oatmeal with Pink Grapefruit, Island Coconut, and Citrus Delight. Citrus Delight is a cream colored bar with swirls of green. True to its name, it is a delight! 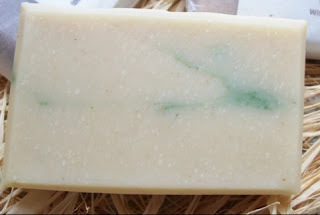 The ingredients in this bar are: Olive Oil, Distilled Water, Coconut Oil, Sodium Hydroxide, Organic Canola Oil, Grapeseed Oil, Wheat Germ Oil, Essential Oils (Grapefruit, Orange, Lemongrass, Listea) and Yellow Kaolin Clay. When you pick up the bar, you immediately pick up the lemongrass. It is subtle and tart. Then the grapefruit is evident. I am eager to see how all of the scents come together in the shower when it's all lathered. 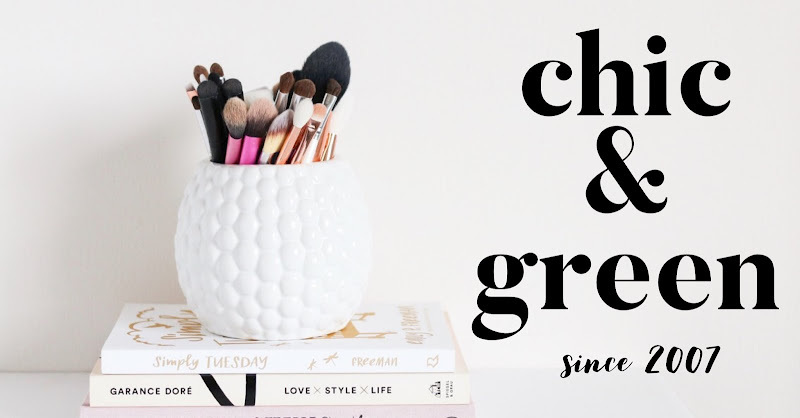 This is a fresh, citrusy scent and I know even my husband will not mind using it! 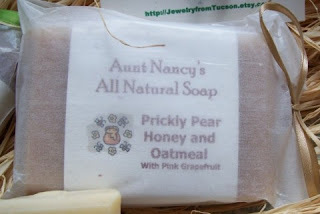 Prickly Pear Honey and Oatmeal with Pink Grapefruit is gorgeous. It has the sweet and comforting notes of honey I adore so much, but without being too warm for summer. It is a "cheerful" honey with the tart grapefruit and lemon notes. I am LOVING this. I washed my hands with it a few minutes ago and they are so soft and smell so good! This is the perfect honey for summer! Ingredients: Olive Oil, Distilled Water, Coconut Oil, Sodium Hydroxide, Organic Canola Oil, Grapeseed Oil, Wheat Germ Oil, Essential Oils of Pink Grapefruit, Lemongrass and Listea, Prickly Pear Honey, Ground Oatmeal. I am saving my favorite bar for last! Ahh, Island Coconut. It smells divine. I simply adore coconut scents for summer. I like it blended with foody notes, with citrus, floral, and on its own. This is just a wonderful tropical coconut. There are not any bakery notes like a coconut cream pie--this is just a wonderful coconut which reminds me of freshly grated coconut. I know this is the first one I'll be using in tomorrow morning's shower! 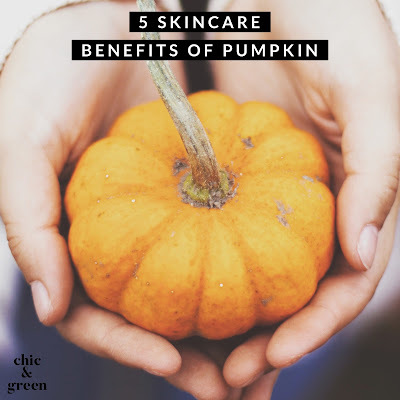 The ingredients in this one are" Olive Oil, Distilled Water, Sodium Hydroxide, Sweet Almond Oil, Shea Butter, Grapeseed Oil, and Fragrance Oil. I want to also add that Nan included a wonderful gift with my repeat purchase: handmade earrings! These are gorgeous lapis earrings. Not a day goes by that I do not wear earrings and these are beautiful. I didn't realize it, but Nan also has a shop on Etsy featuring handmade jewelry. I am in trouble now! The shop is Jewelry from Tucson. I am thrilled with every aspect of this order, as always. When you order from Nan, you receive prompt shipping and great communication. Even better is the fact that you will never be disappointed with these soaps! 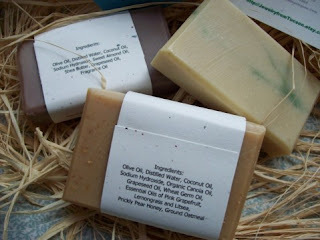 I'd like to reiterate that all of her soaps are PALM OIL FREE! For those unfamiliar, the way palm oil is gathered is contributing to the deaths of thousands of orangutans and within a decade or so, they are predicted to become extinct because of this.